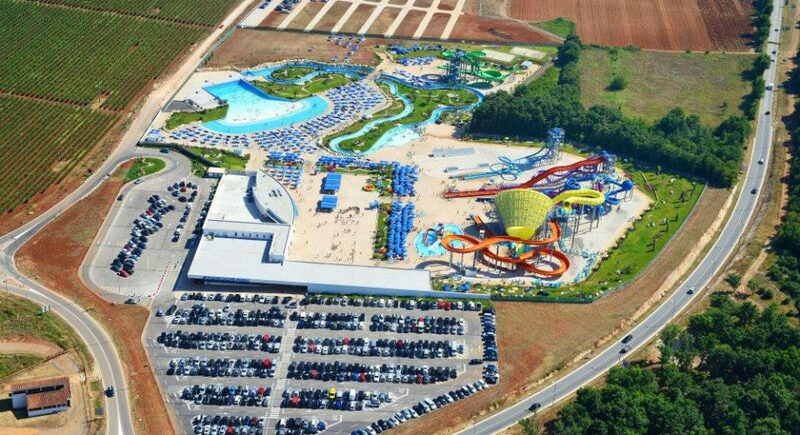 Aquapark Aquacolors Poreč is the largest Croatian water park situated near tourist resort Zelena Laguna in Poreč. 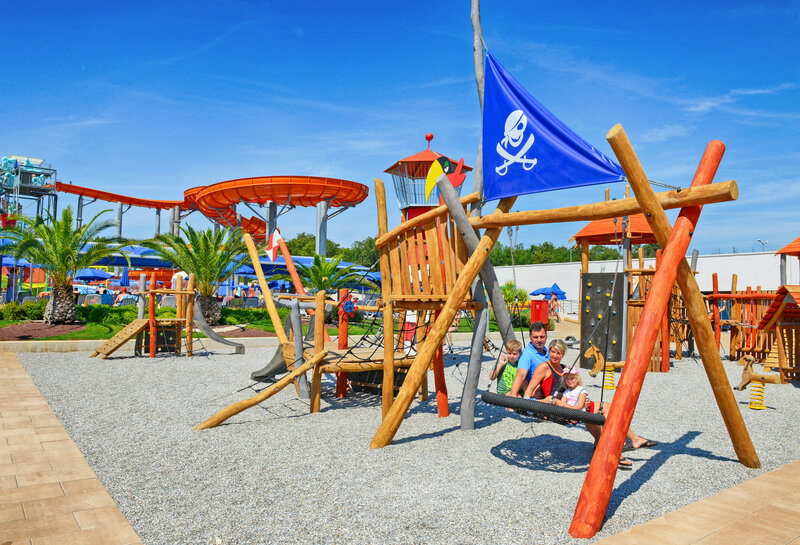 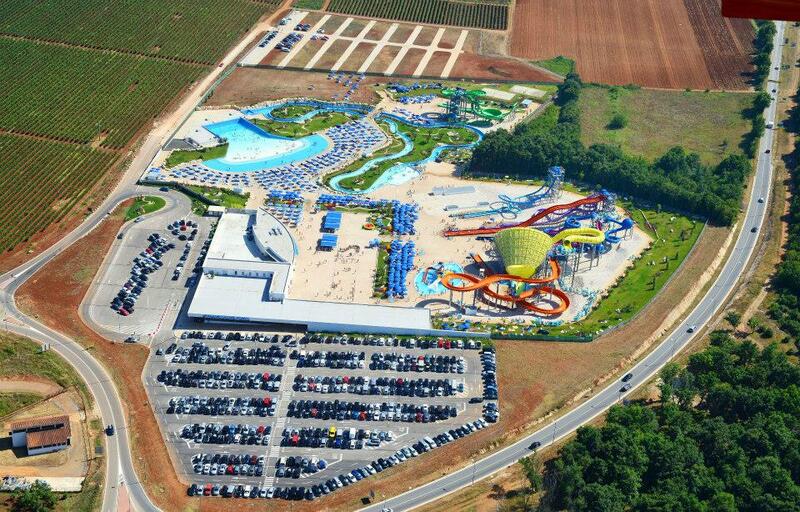 Aquapark extends on over 100.000 m2 while on the daily bases it can welcome from 3000 up to 5000 visitors. 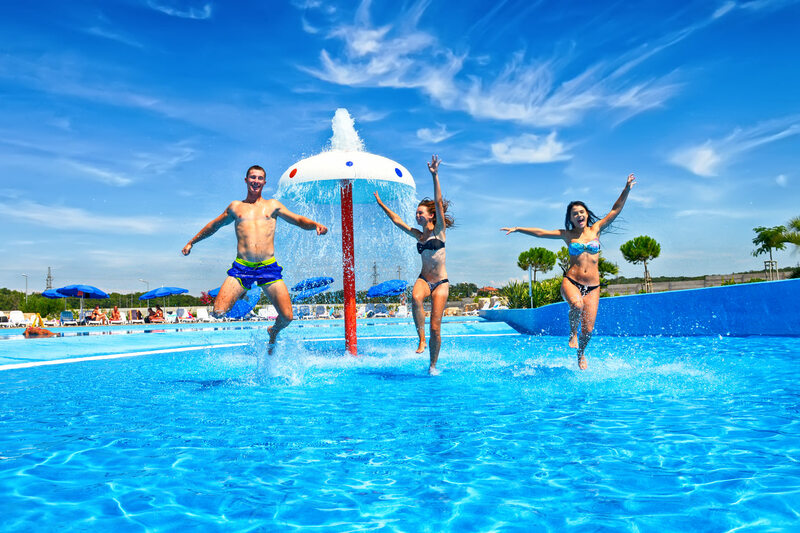 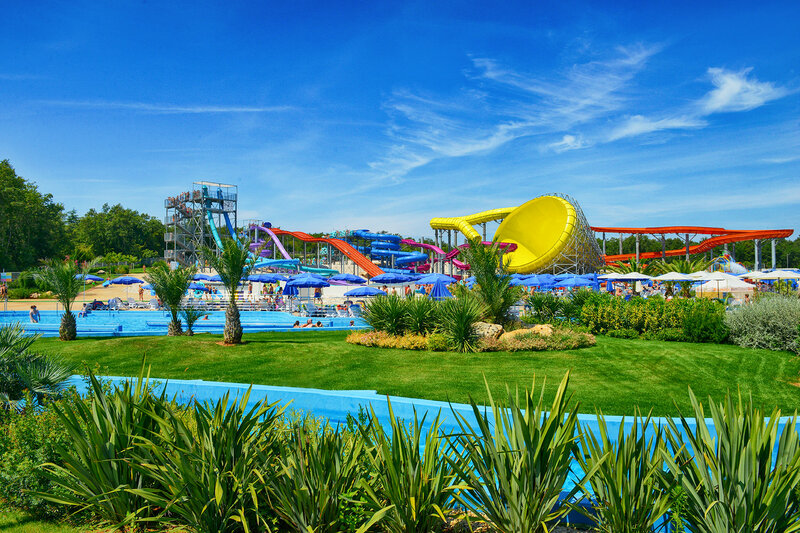 Aquacolors was official open in May 2015 and it is considered as one of the most modern water parks in Europe, which offers plenty of amusement and adrenalin for all ages. 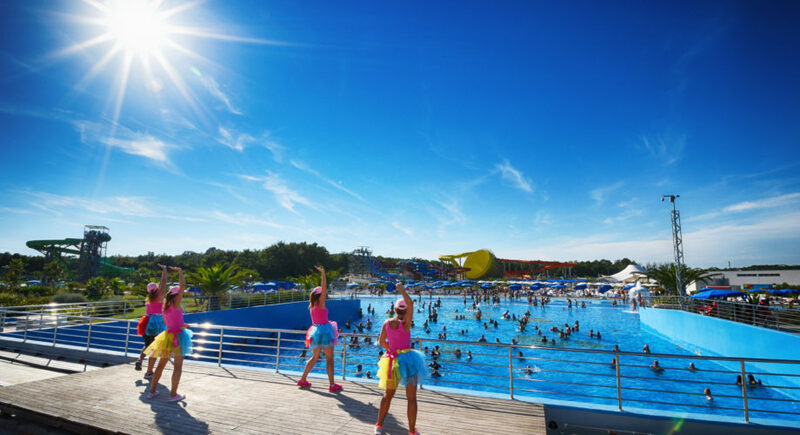 This water kingdom will offer you the vacation of your dreams. 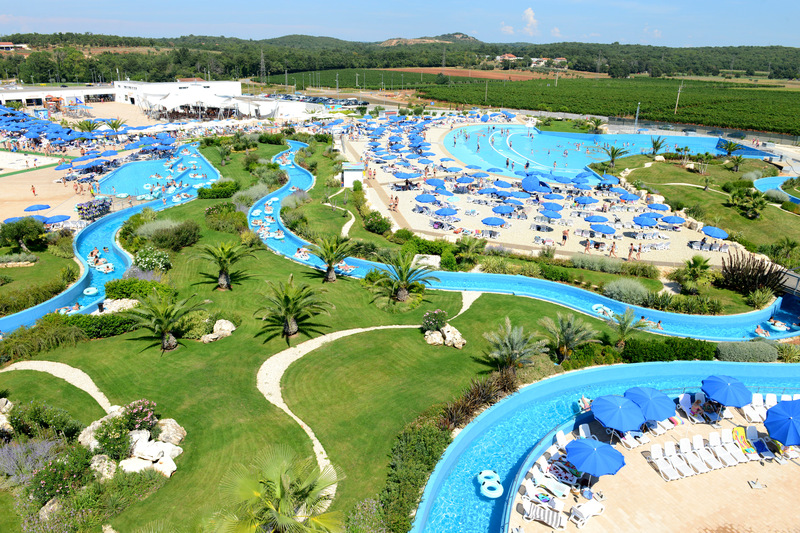 In case you get hungry, there are all kinds of refreshments, which will satisfy every palate. 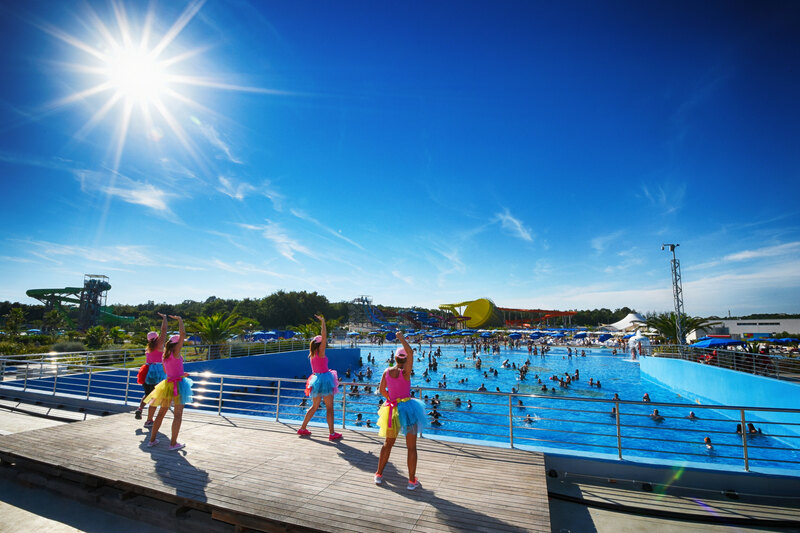 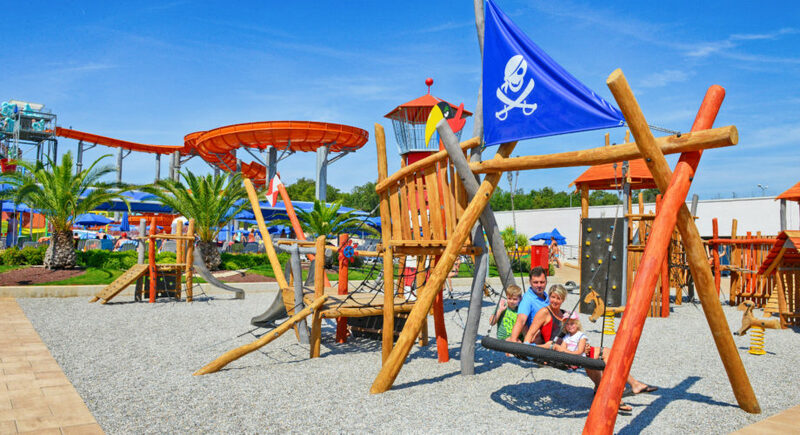 Aquacolors Poreč is open every day from JUNE to SEPTEMBER. 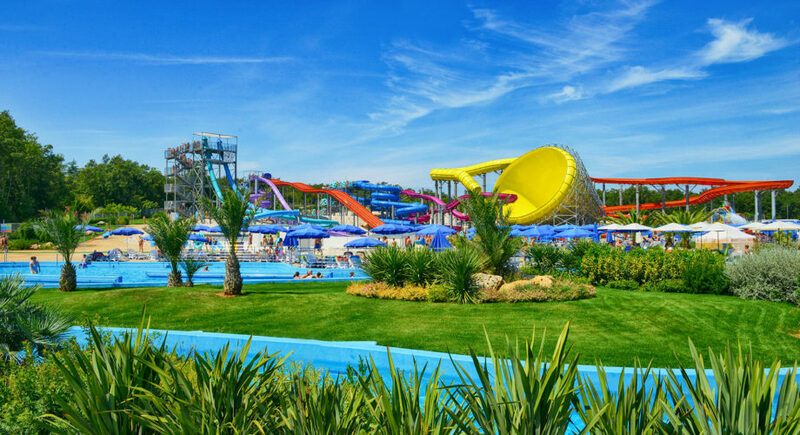 You can buy tickets on spot or on our web shop. 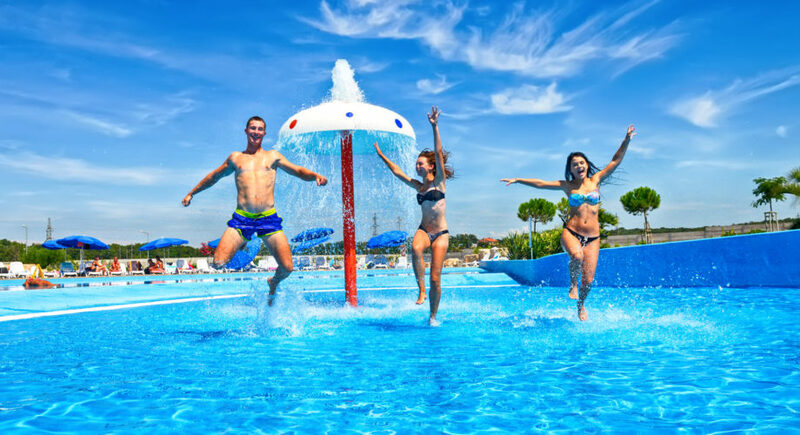 We offer reduced price on family and student tickets. 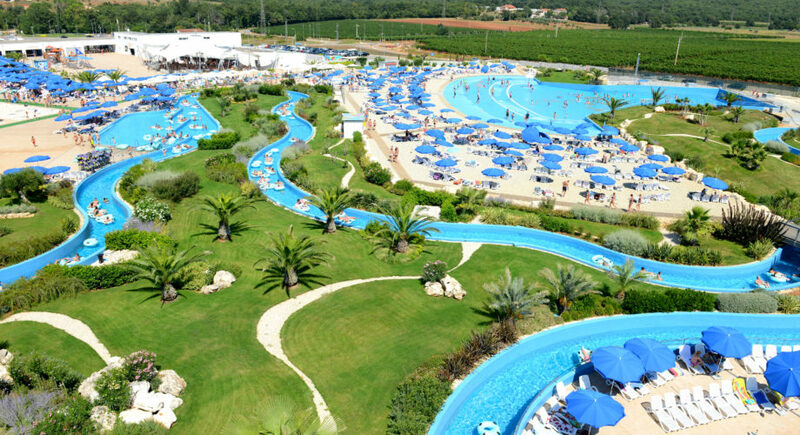 Sunbeds and umbrellas are included in the price.